your fresh flowers are delivered across the uk by courier in specialised aqua cases, ensuring they arrive direct to your door in the same condition as the moment they are picked. Discover the Wolfsbane Flower, which is a flower plant that consists of more than 200 species. The Wolfsbane Flower, a member of the butter cup family, has a lot of alternative names such as leopard’s bane, women’s bane, blue rocket, devil’s helmet, aconite, monkshood and of course, the official name, which is aconitum. Wolfsbane is a high plant that has a slim stem with beautiful blue blossoms. A native to the mountain slopes of Europe and the Eastern Himalayas, it grows on wet grassland, rocky or stony slopes and near forest streams with an altitude higher than 1200 metres. 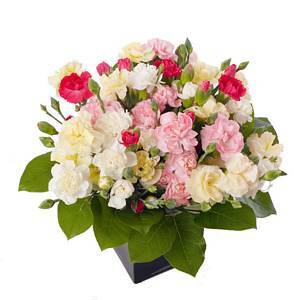 When it blooms, it’s very prominent against the plant background and undoubtedly eye-catching. It is a perennial herb of Ranunculaceae, a buttercup family. If cultivated successfully it often serves as decorative element in home yards and parks. Wolfbane’s structure is fairly simple and it grows as a straight, long stem. It produces a helmet-shaped flower and dark green leaves. 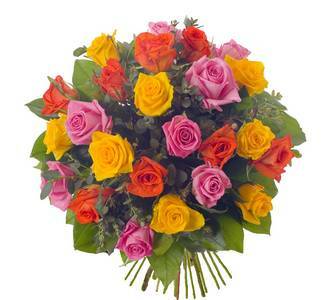 The flowers (which may have 2-10 petals) come in a wide range of colours, from blue, yellow to pink. Being perennial, it is sturdy and could live for many years. Naturally, it grows in high and damp elevations. The plant has a lot of diverse uses that range from herbal medicine to being a poison weapon. The Chinese people consider it to be very beneficial to their health. Herbalists have claimed that the flower can be used as treatment for many ailments. The ailments may include fever, general pain, chills, colds, UTI, high blood pressure, heart palpitations, colds, appendicitis and more. Treatment is generated through its purported capability where it numbs and slows body functions. Nonetheless, because of its possible toxic effects, specialists typically prepare them in small doses. In most treatments, it is diluted with ginger and other substance. Traditional doctors occasionally used it during the early 20th century as a form of anaesthetic applied to the body particularly the skin. Although Wolfsbane could be found in a lot of flower gardens, it has non-traditional uses as well. For instance, a lot of its species contain poisonous plants. Thus, people have harvested the roots and synthesize them to poison used for weapons during the early wars and for hunting. This practice is common in certain rural areas of Japan and China. It is important to note that even just a small exposure to the roots could produce numbness and tingling. The secret of growing the Wolfsbane Flower is to make sure that is grown in an environment that is pretty much the same as its natural habitat. The seeds must be kept in a cold, wet place for several weeks before planting. When you handle the seeds, you have to be careful since it has poisonous elements. Seeds should be sown in temperatures around fifty degrees Fahrenheit or ten degrees Celsius. Moreover, the plant must be kept out of direct sunlight. A healthy plant blooms in the summer and could grow up to 98 inches tall. Discover the Wolfsbane Flower, which is a truly handsome flower, with erect and tall stems crowned by eye-catching purple, blue, yellow, white or pink flowers. Can't find what you are looking for? 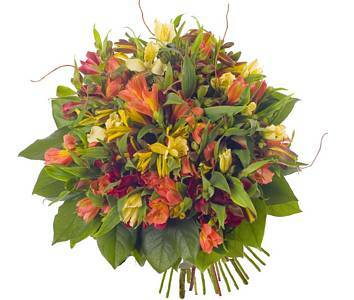 Try this for Flower Delivery in the uk, or click here for Interflora. 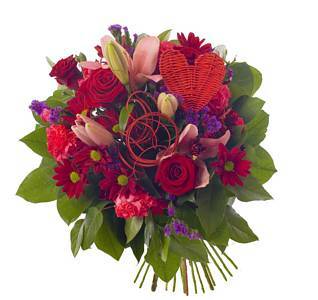 Gifts and Flowers Web Information Summary . how do you grow gerbaras?